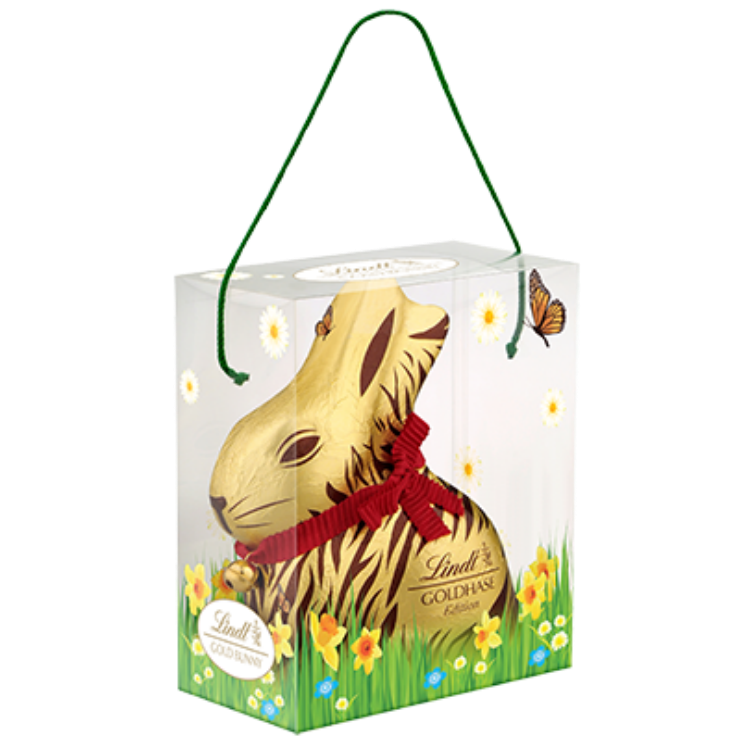 As it’s Easter this weekend my mind has been on chocolate for quite some time. It’s no secret that I love chocolate, well I love food so I’m going to love chocolate! 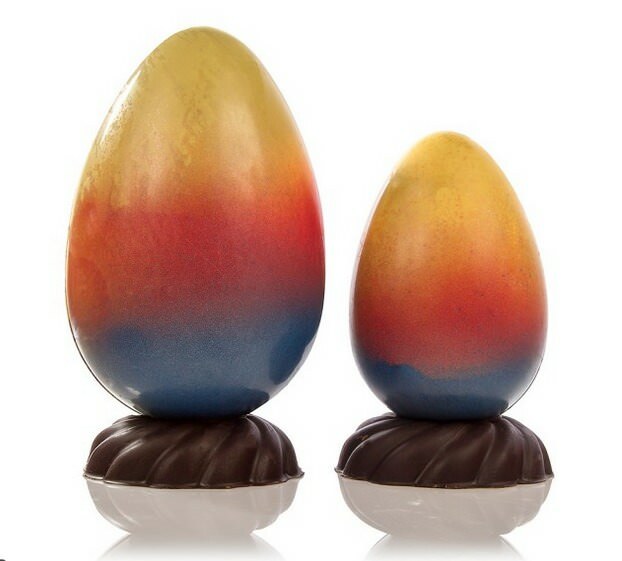 I have my Eater eggs purchased already, all I need to now is distribute around family over the week. 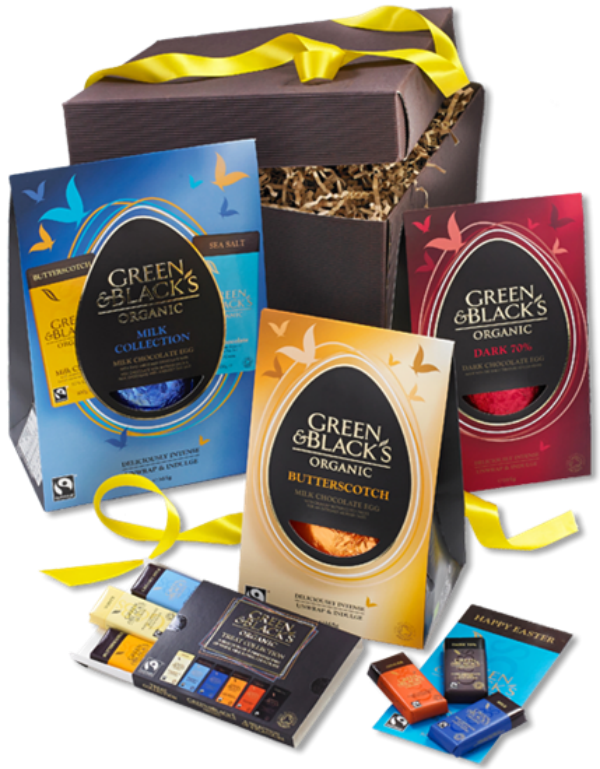 However if you haven’t bought your Easter Eggs yet, Kelly C and I have been on an egg hunt for you to help you find the best section on the market. 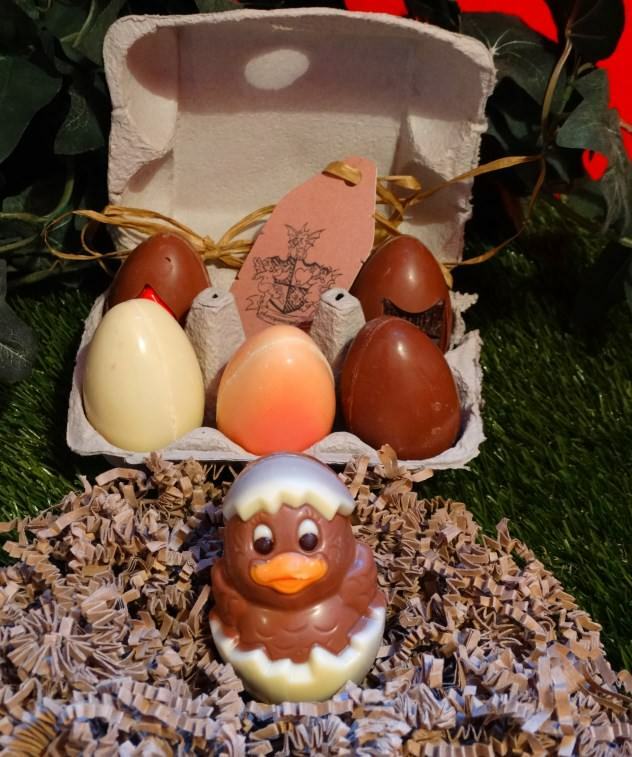 Inside you will find a whole host of cracking Easter eggs and gifts; from our delicious milk chocolate Classics egg to the cute white chocolate Harry Hopalot egg. 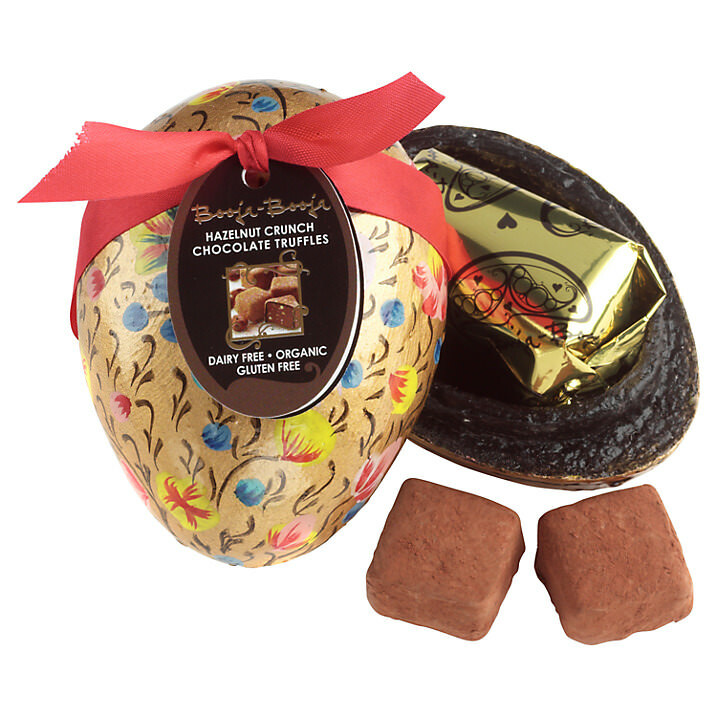 You will also discover not one, but two, large milk chocolate Easter eggs, a sweet Butterfly egg for girls and a Footy Fanatic egg for boys. 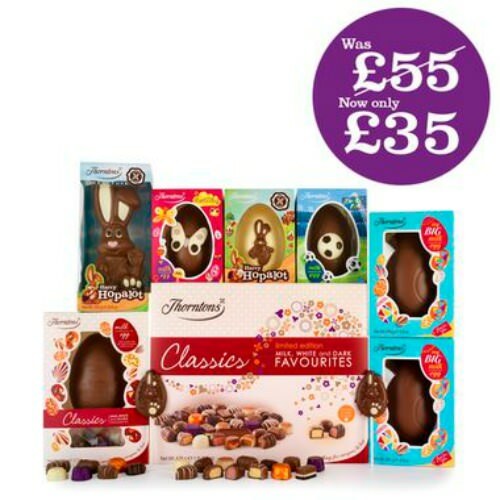 Plus an egg-stra special large milk chocolate Harry Hopalot model for everyone to share. If none of those take your pick, then have a look at these links. 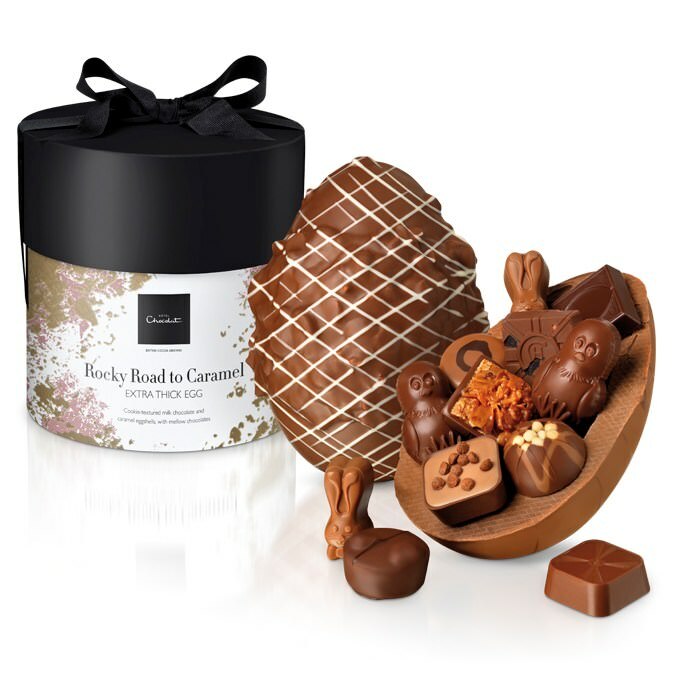 I love the Hotel Chocolat one I am hoping to get this one from Paul. I have seen so many amazing ones in America. They really know how to do it here!